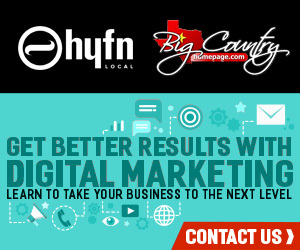 HYFN Local is a multiplatform digital media company that connects local brands to the right audiences. We are the market leader in local advertising. Our vision is to democratize advanced media for small-to-medium businesses nationwide.